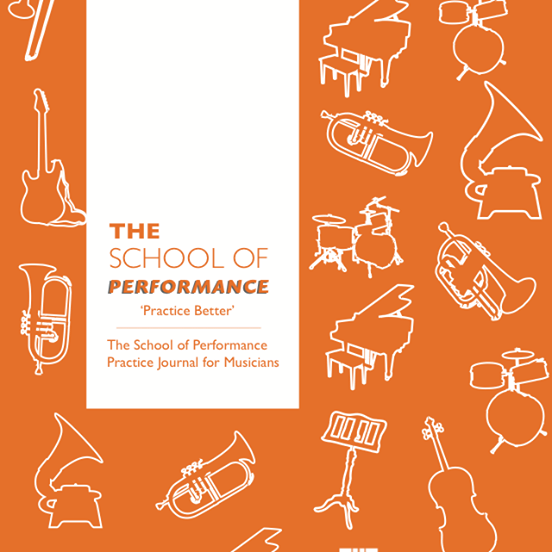 On how the nature of performance can impact on music performance anxiety.. 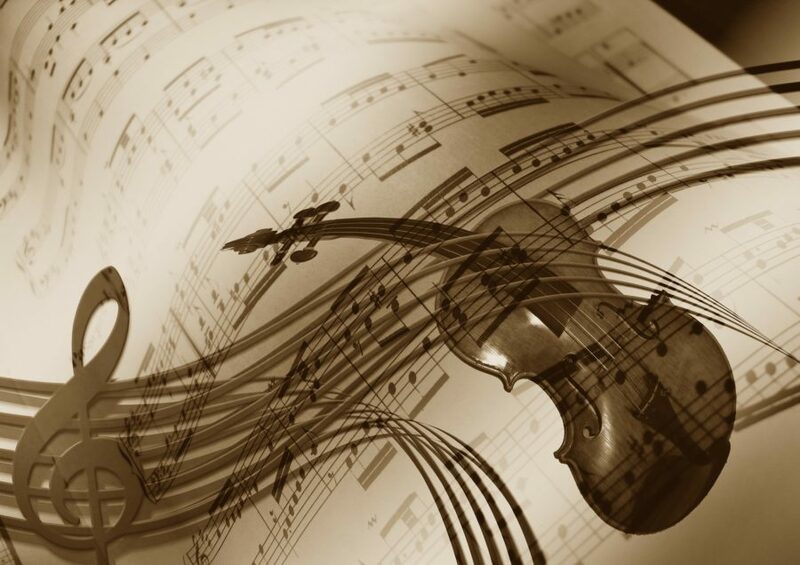 Musicians perform in a variety of contexts, for example solo, orchestral, ensemble and choral. Research indicates that solo performance contributes more to performance anxiety than group performance. Situational factors must be taken into account when discussing performance anxiety and an important factor is whether the performance is for an audition or a concert. An audition scenario involves a jury or panel and is usually an evaluative process. Brotons (1994) discovered that there were high levels of self- reported anxiety and an increase in the heart rates of musicians performing under jury conditions than under non-jury conditions. Miller and Chesky (2004) found in their study related to music performance anxiety in various performance settings that the most anxiety-inducing settings were solo jury and scale jury, followed by a studio class. The Royal College of Music in London has a special performance simulator that operates in two modes: concert and audition simulation in order to re-create the contrasting scenarios of audition and concert situations. The existence of such a device indicates that both audition and concert scenarios evoke very different reactions from musicians. In the sporting arena, Orlick and Partington (1988) worked with successful Canadian Olympic athletes, and found simulation training played a large part in their success. 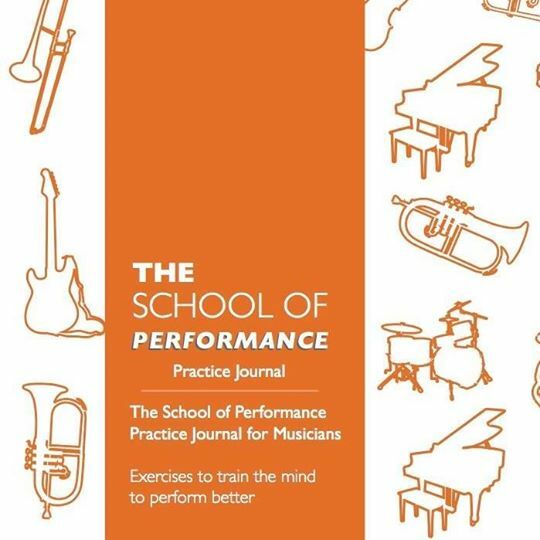 By practising under conditions that recreate a performance situation, you can learn to concentrate more effectively in real-life performance situations. Try playing under these three different conditions. 1. Play at the end of a long day when you are tired and have practised a lot. 2. Play in a very hot room or a very cold room to recreate the extreme temperatures that can be experienced in many performing situations. 3. Run up and down the stairs to get your heart beating faster. This will recreate the feeling of increased nervous energy that can often cause an unproductive level of performance. 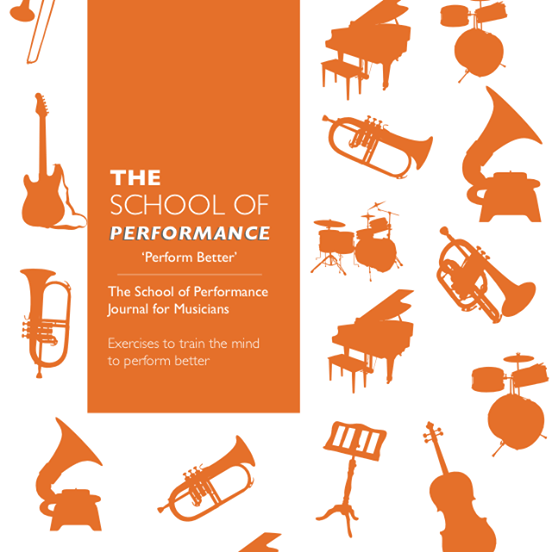 Learn how to enhance and support your performing potential through the use of cutting-edge science-based mental skills training tools and techniques with the School of Performance.